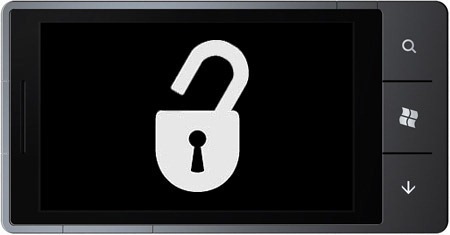 Windows Phone 7 Retail Device Rooted, Jailbreak Coming Soon? It’s only been a few weeks since Microsoft’s completely overhauled Windows Phone 7 OS was launched around the world, and we are now hearing the first reports of WP7 being rooted and “jailbreaked”. iStartedSomething reports that an Australian developer Chris Walshie has proved that it is possible to run “native unmanaged code” on a retail Windows Phone 7 smartphone. It started out when hounsell from XDA-Developers noticed that Samsung’s Network Profile application in WP7 ran on native code, instead of the usual Silverlight-managed code that all third-party apps are supposed to run on. Upon closer inspection, (hounsell) documented some interesting characteristics of the application that gave it its native capabilities – most notably a DLL called “Microsoft.Phone.InteropServices”, which if poked the right way provided COM access. Chris was then able to deploy a WP7 app using the developer sideloading process keeping in mind hounsell’s entire idea. This gave him root access to the system which is a must for “jailbroken” apps to be able to run in the future. For the average Joe, it doesn’t get much simpler than this: Windows Phone 7 will, eventually, be jailbreaked so you can run unofficial software and tweak the system according to your preferences.